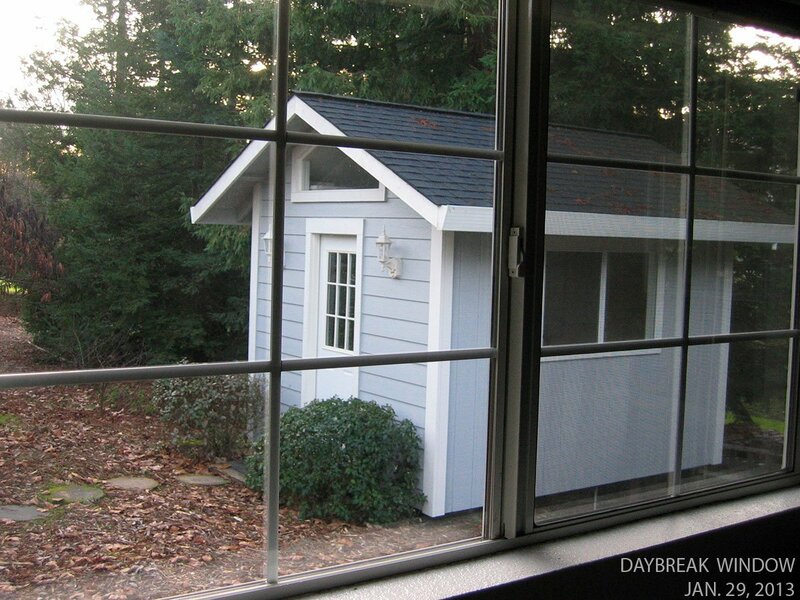 The concept here was to photograph the view outside my office window every morning at daybreak. 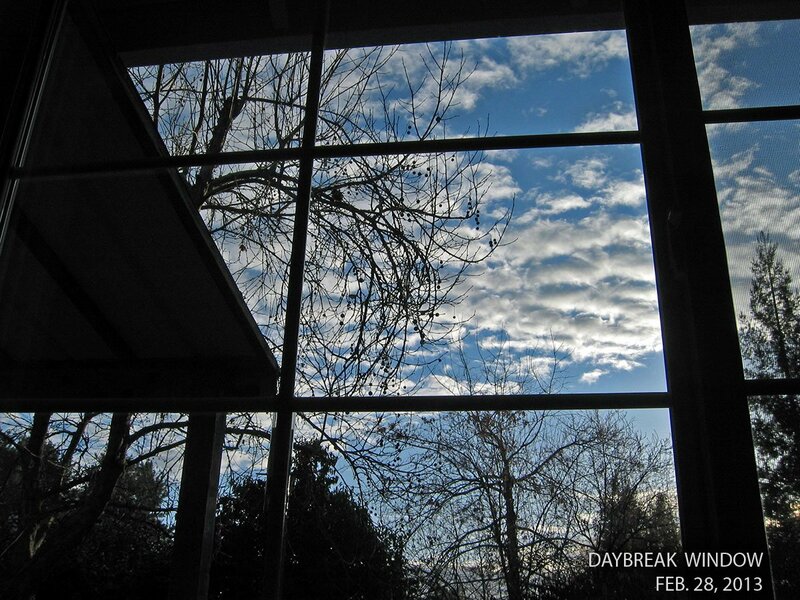 Over the course of three months (January – March, 2013) I snapped about 40 photos in the series. 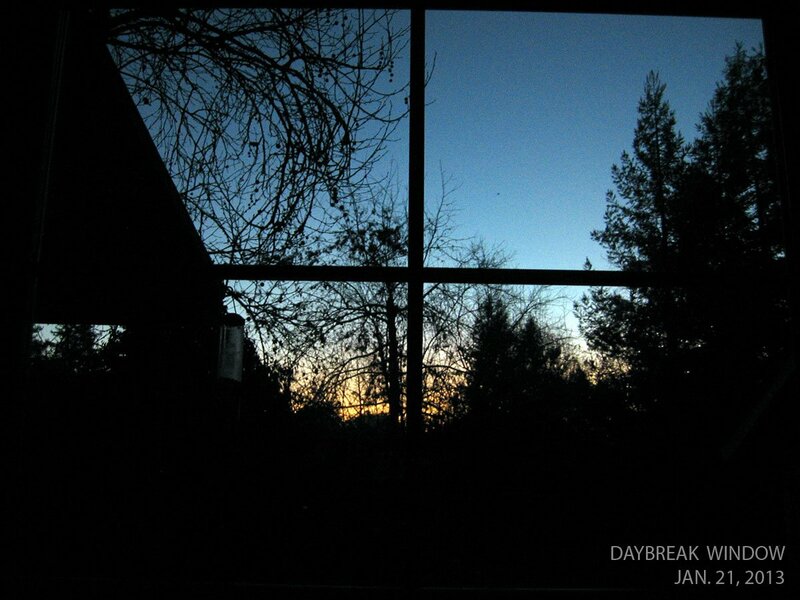 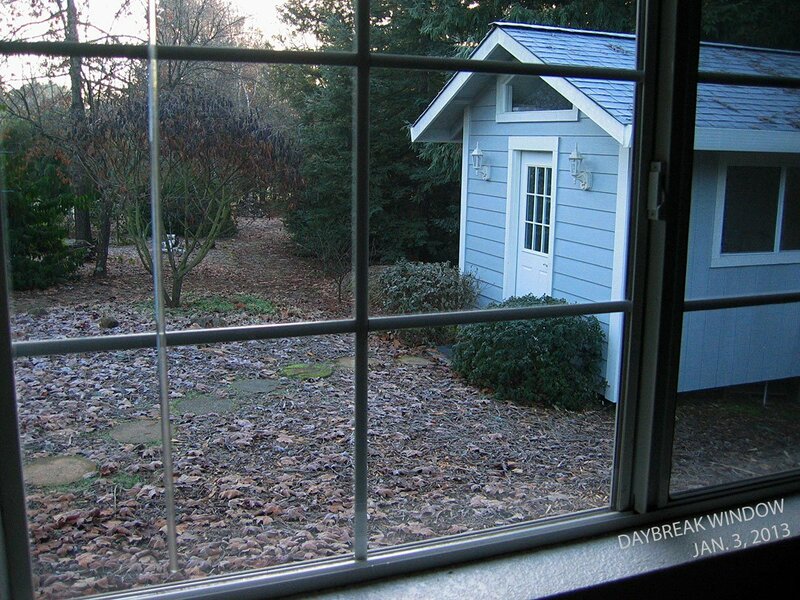 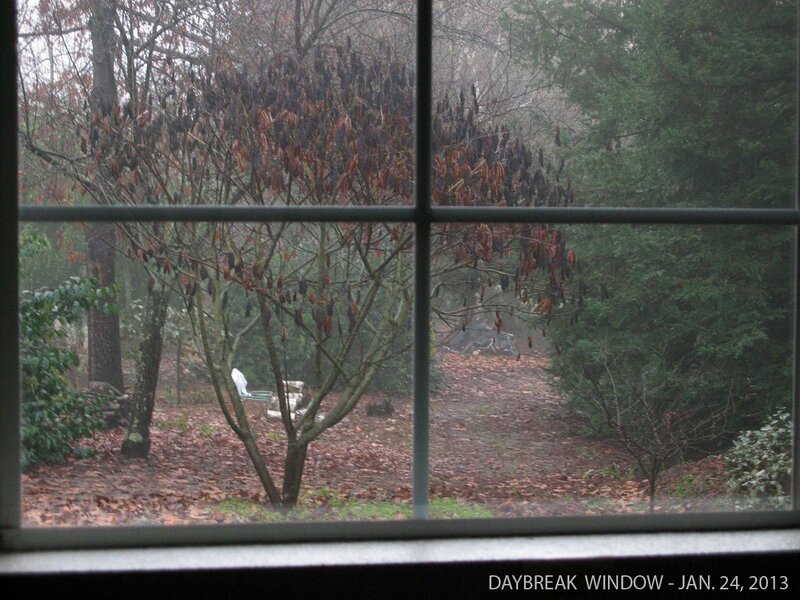 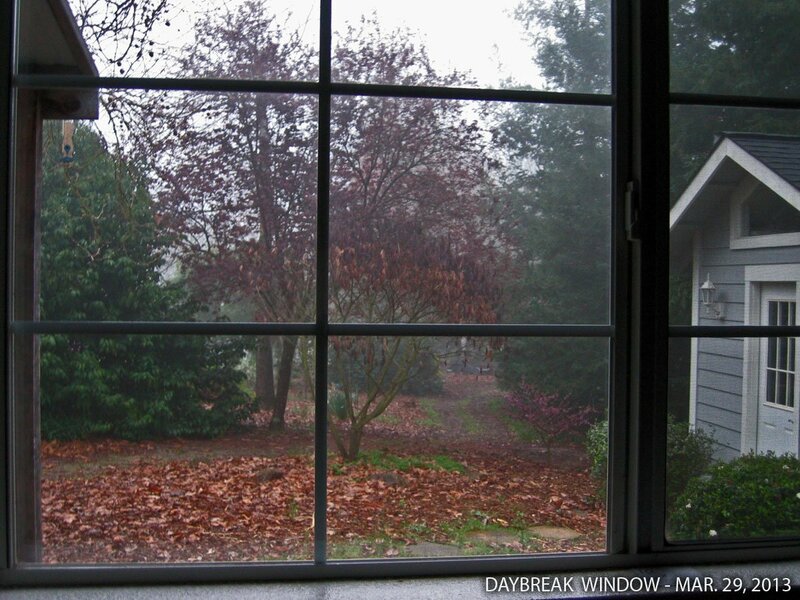 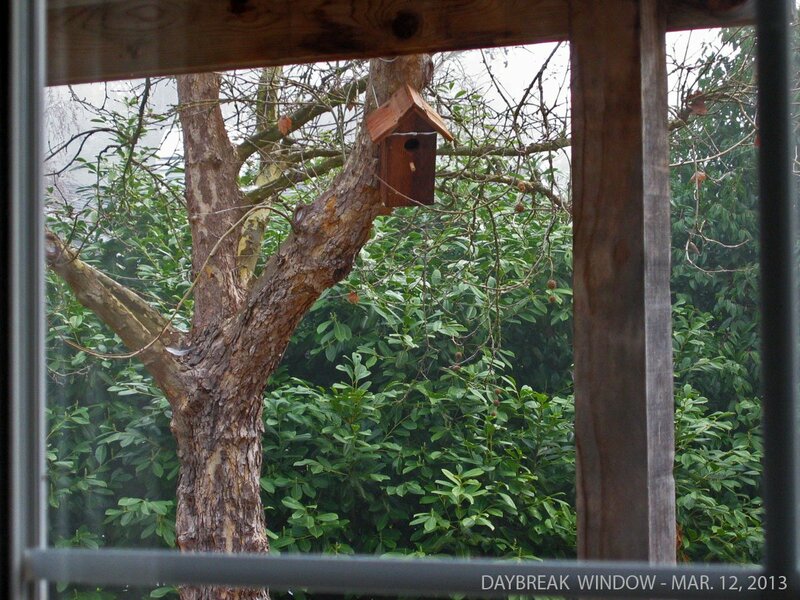 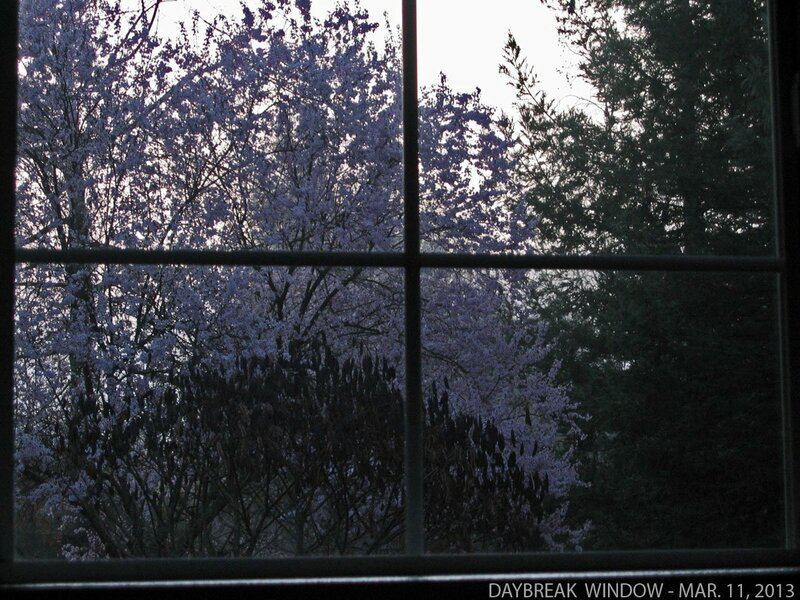 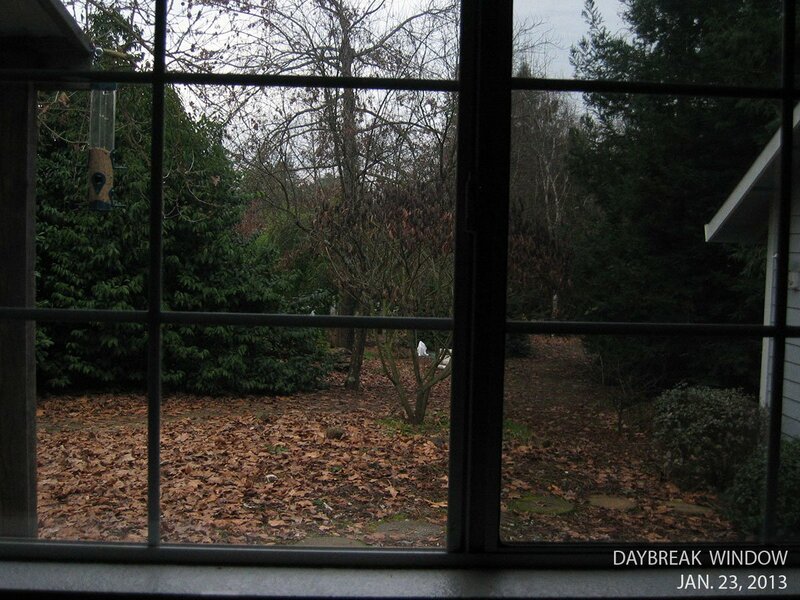 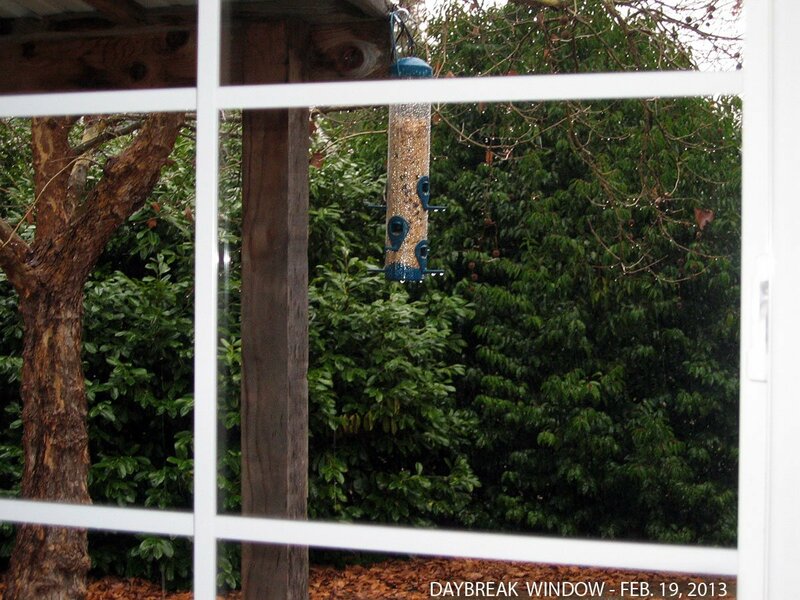 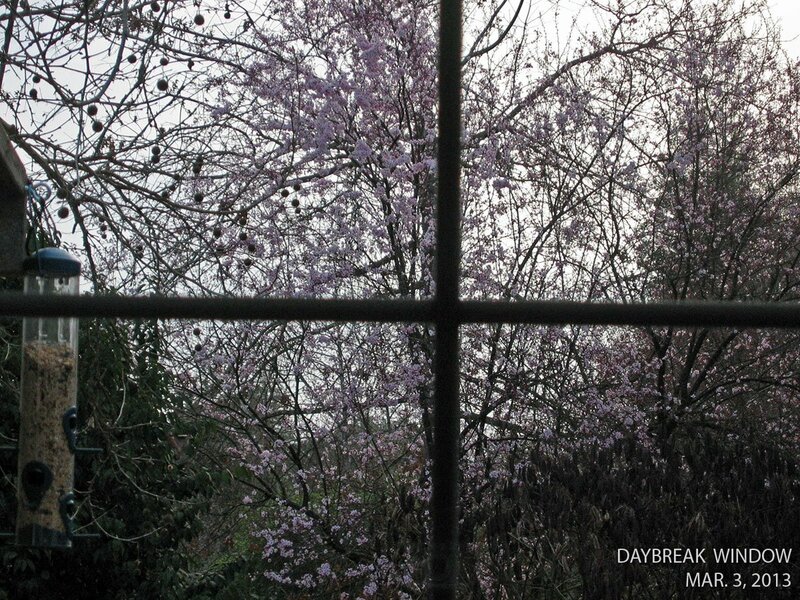 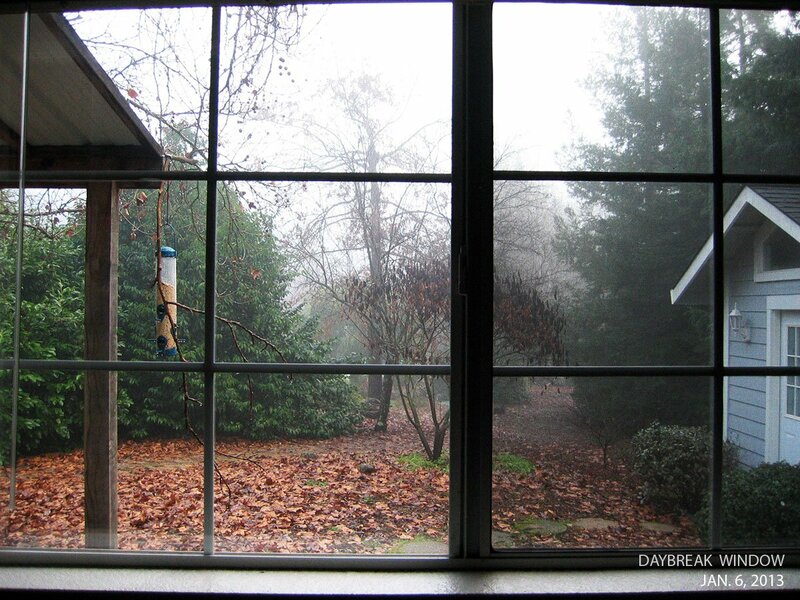 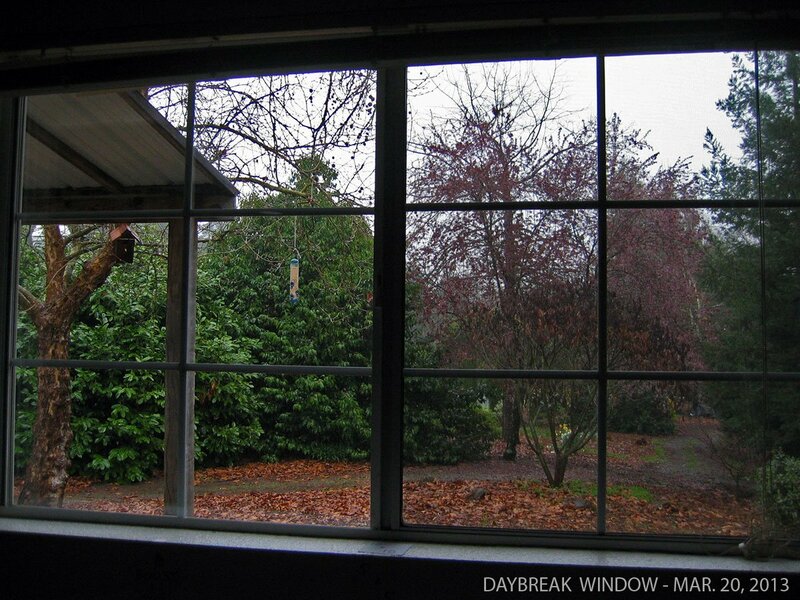 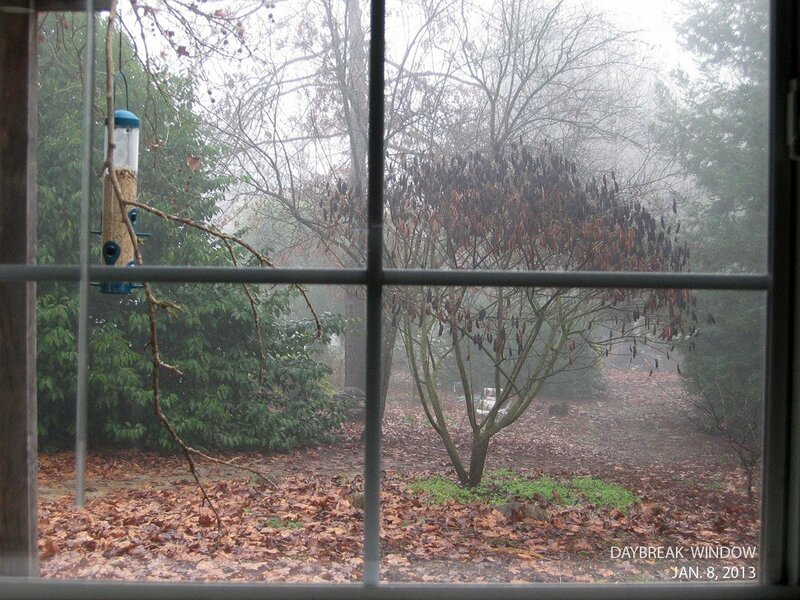 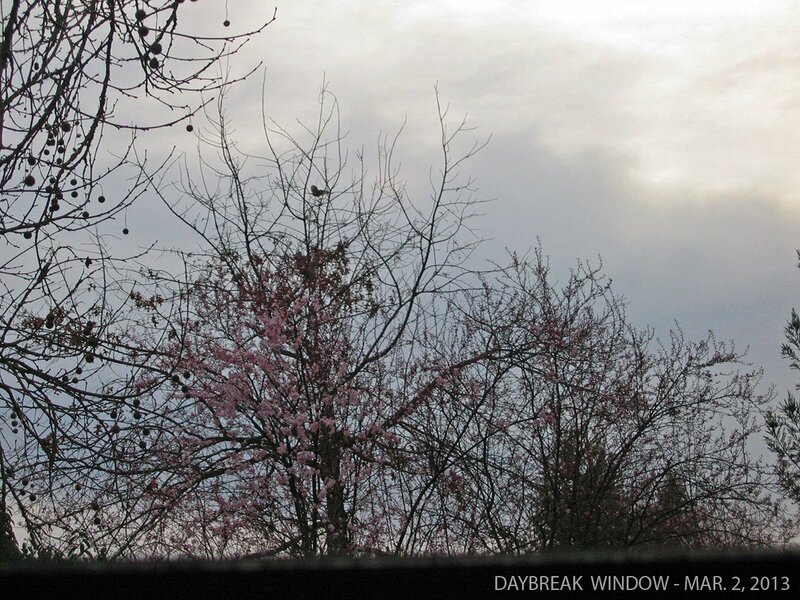 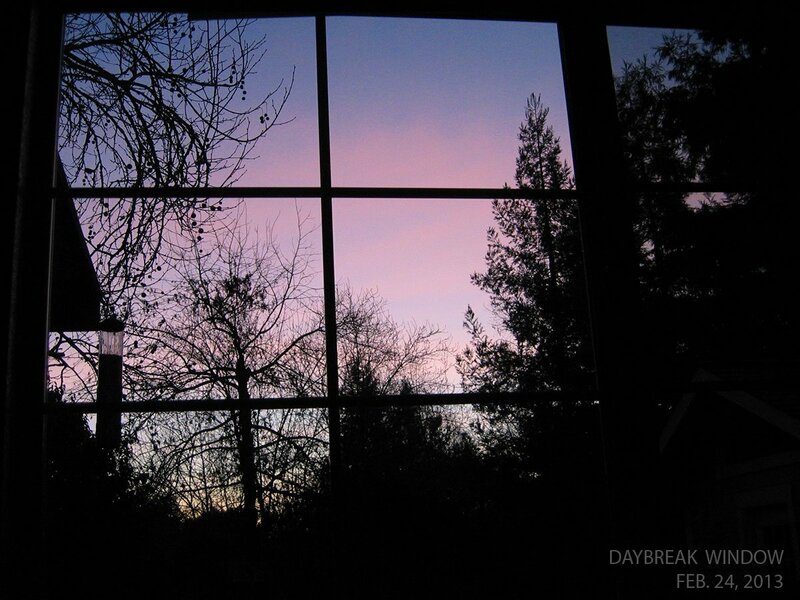 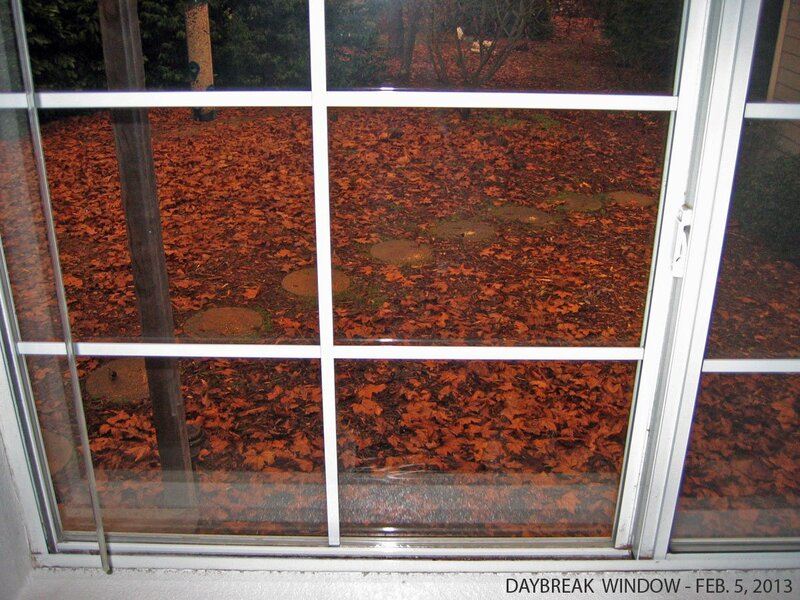 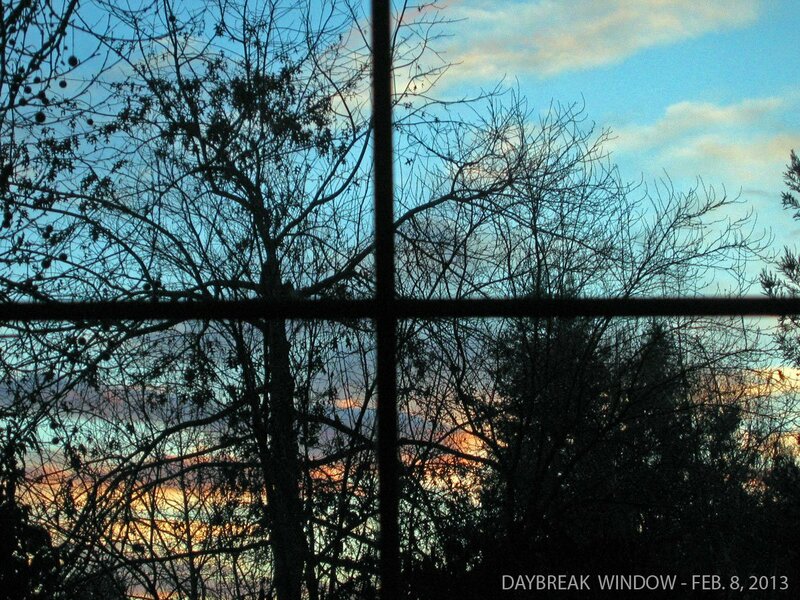 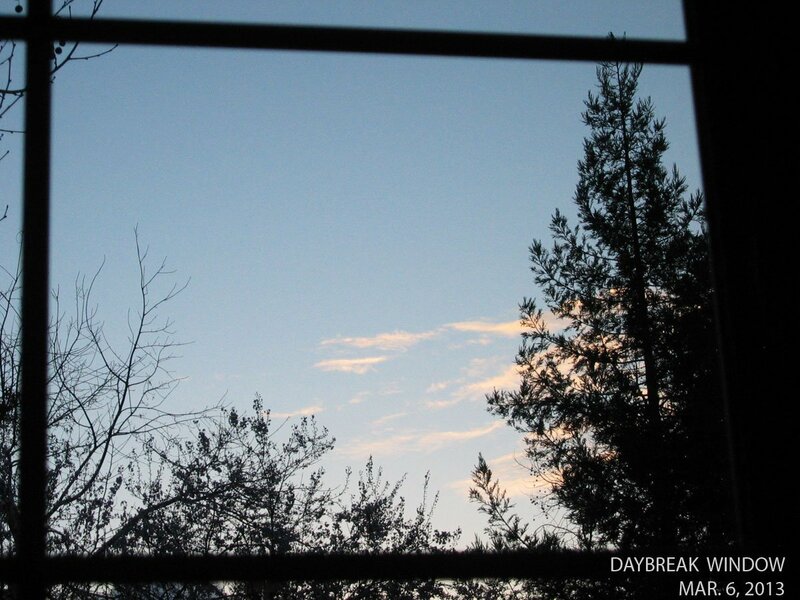 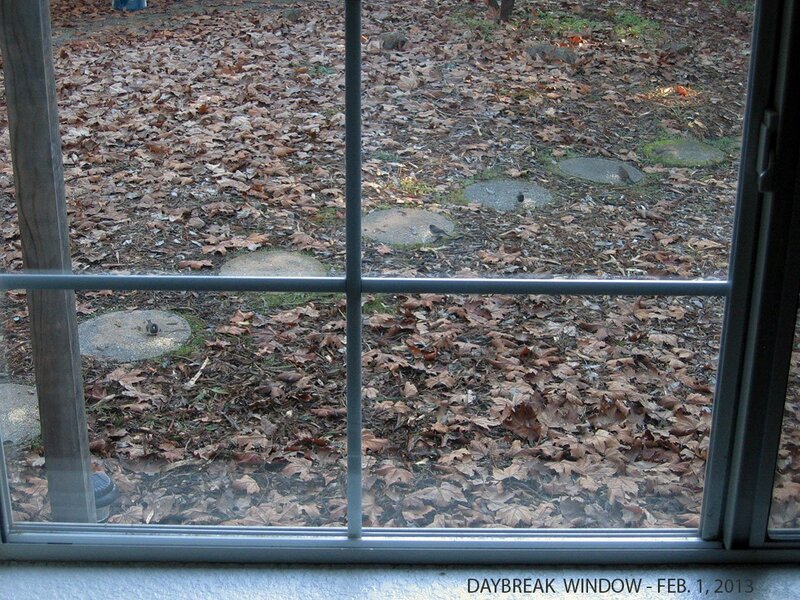 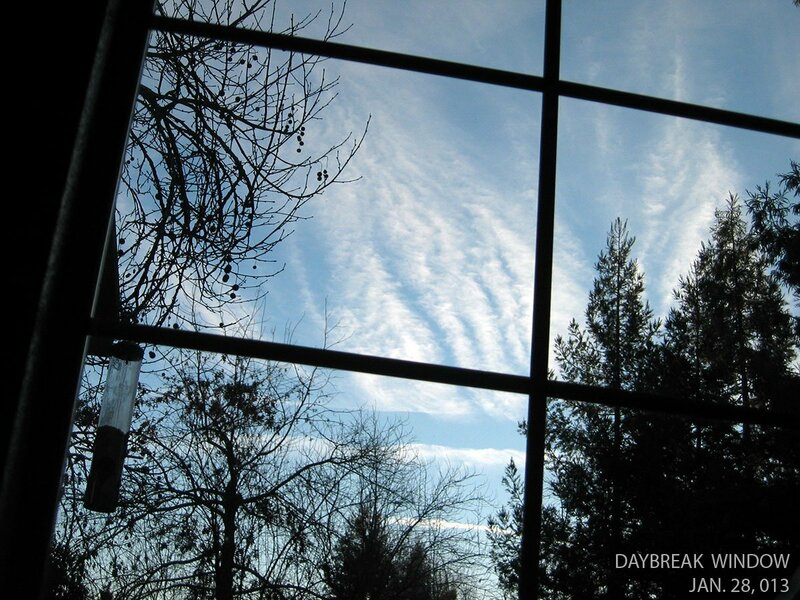 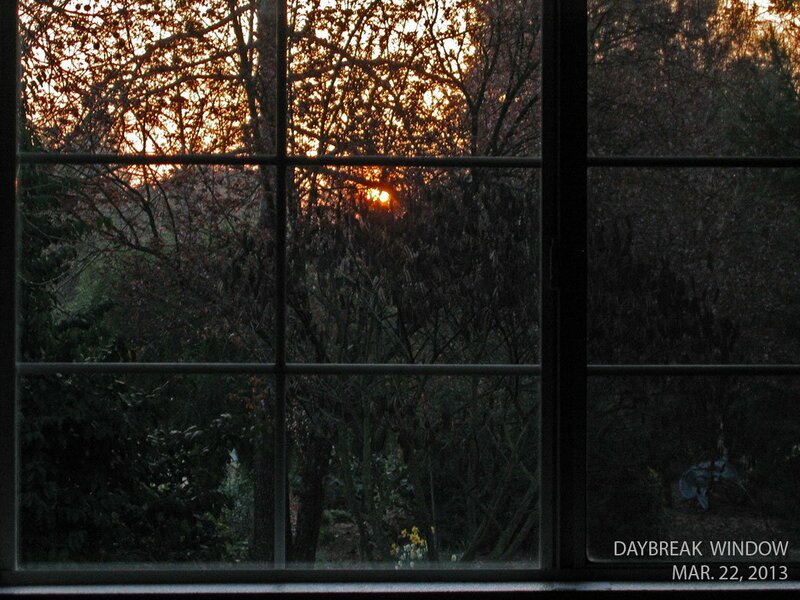 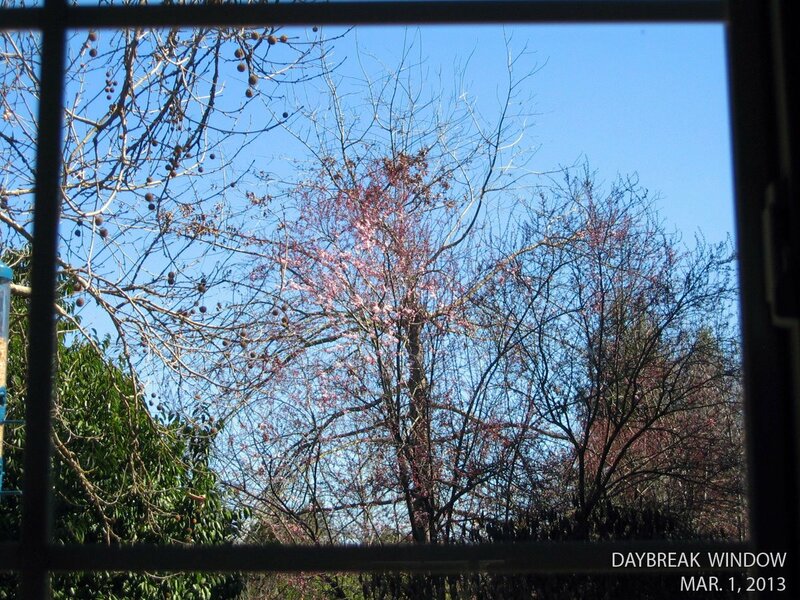 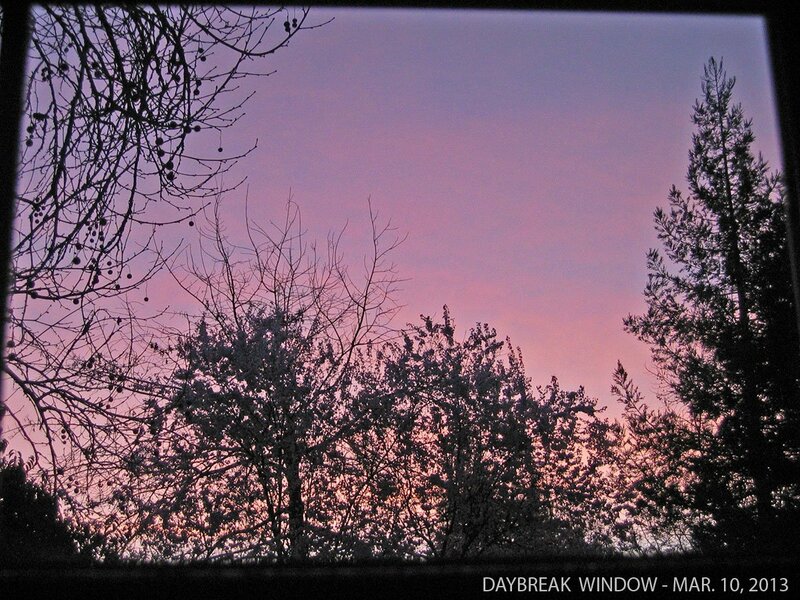 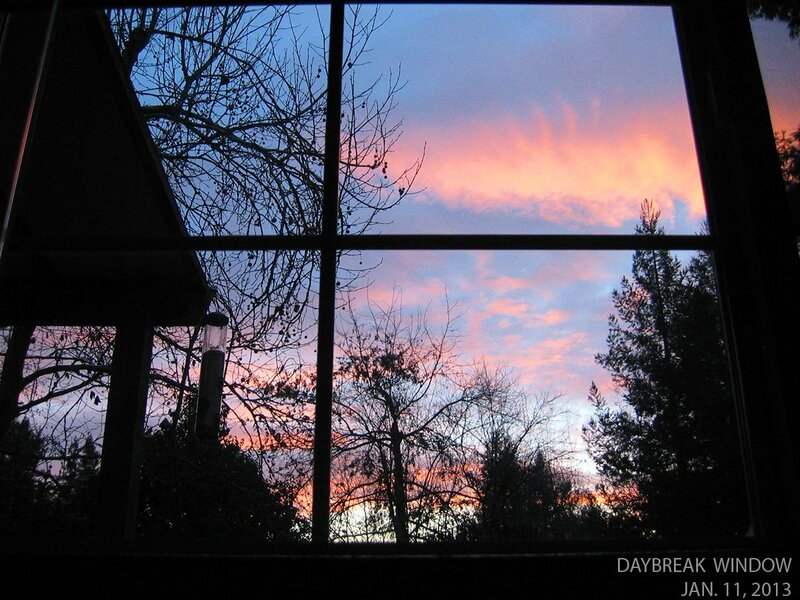 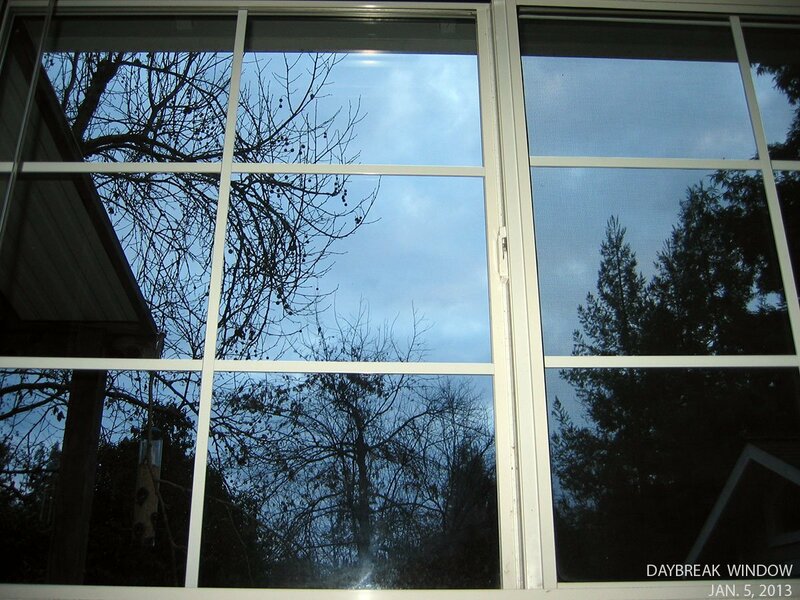 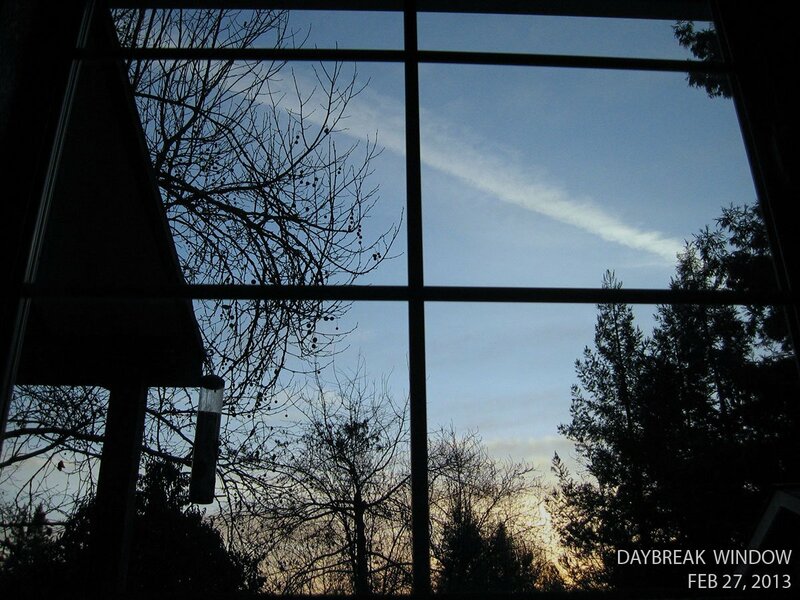 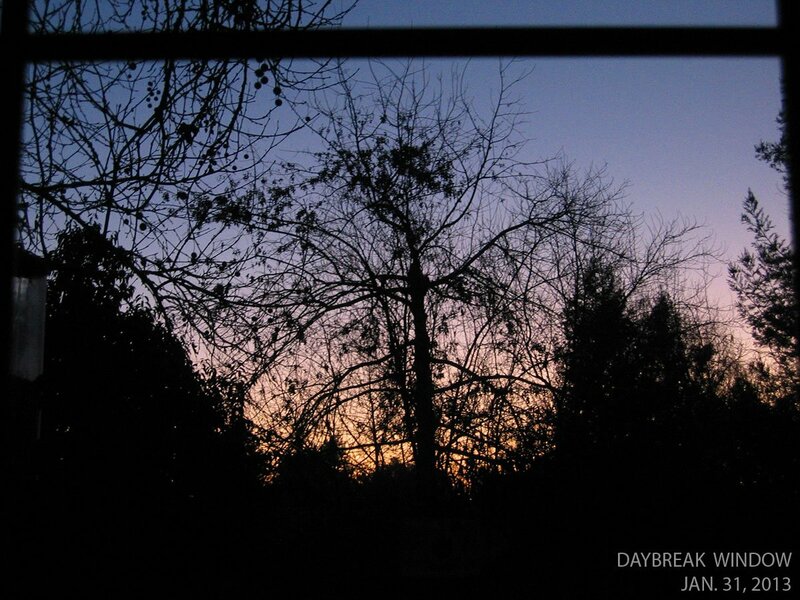 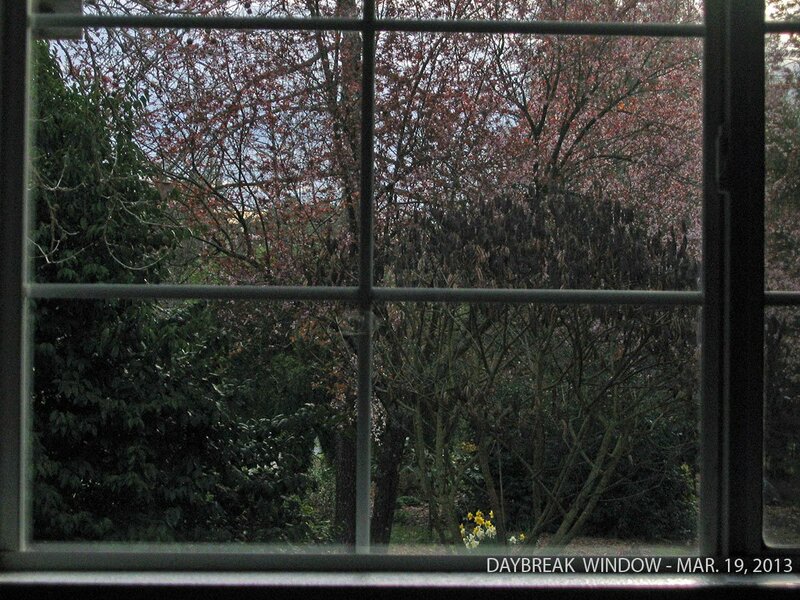 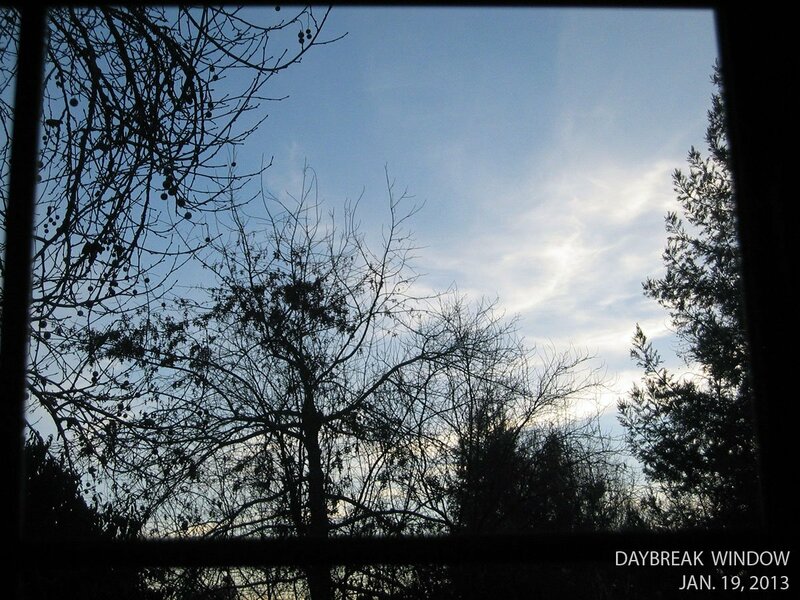 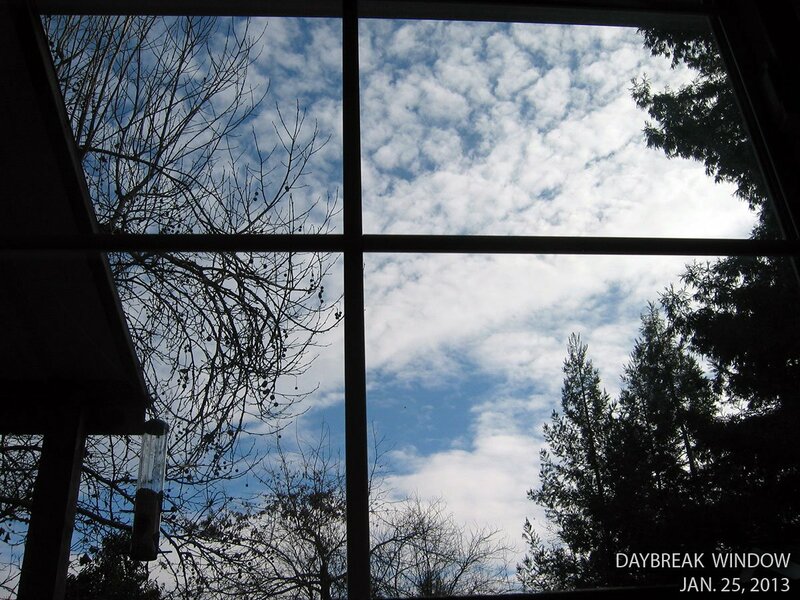 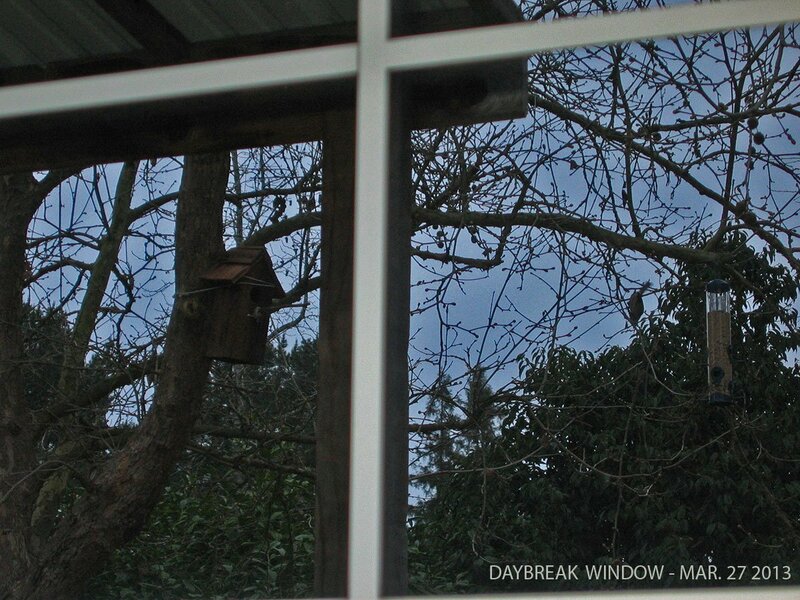 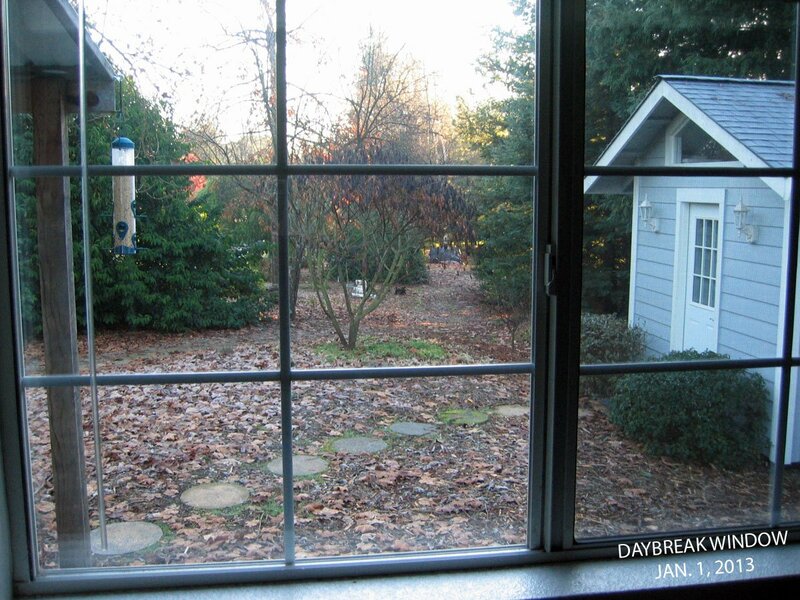 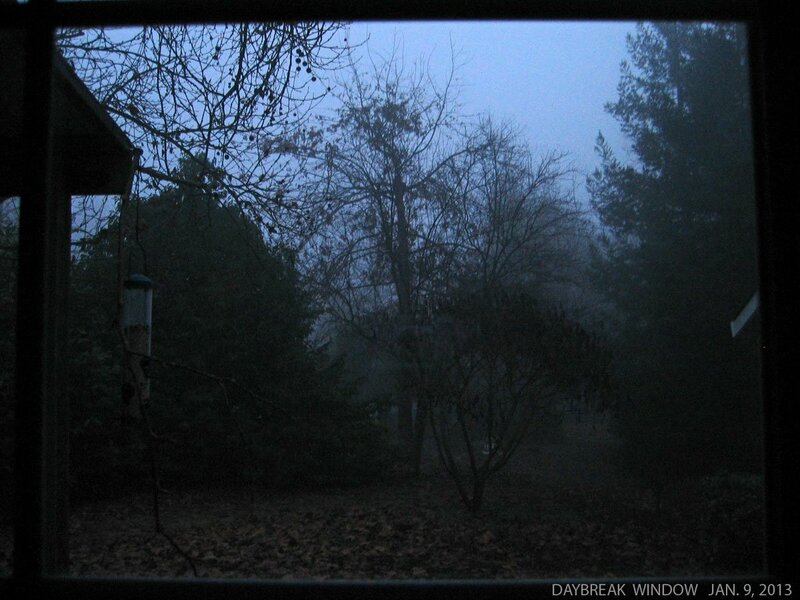 Here is the Daybreak Window photo series as a Facebook album. 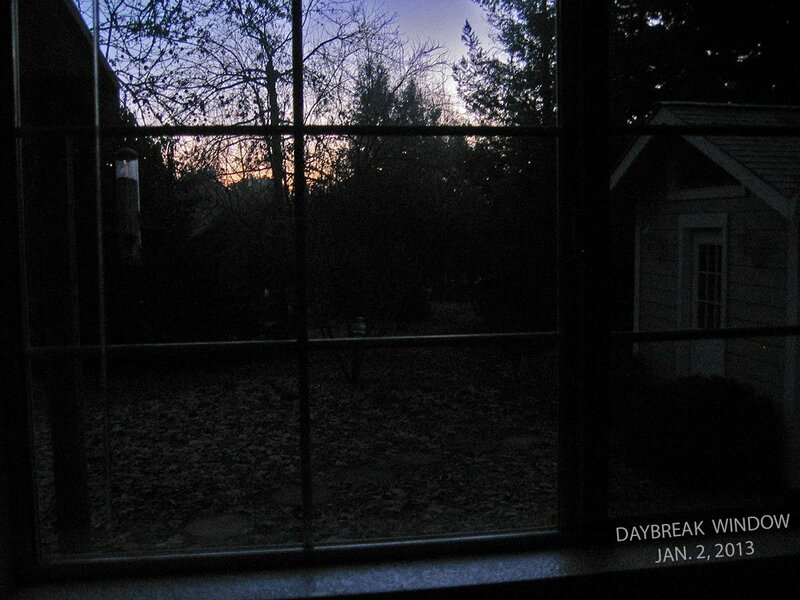 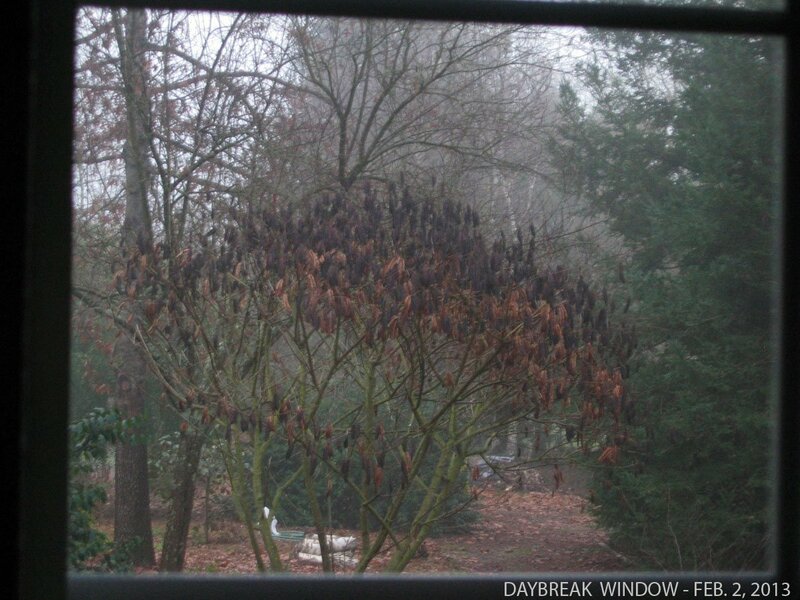 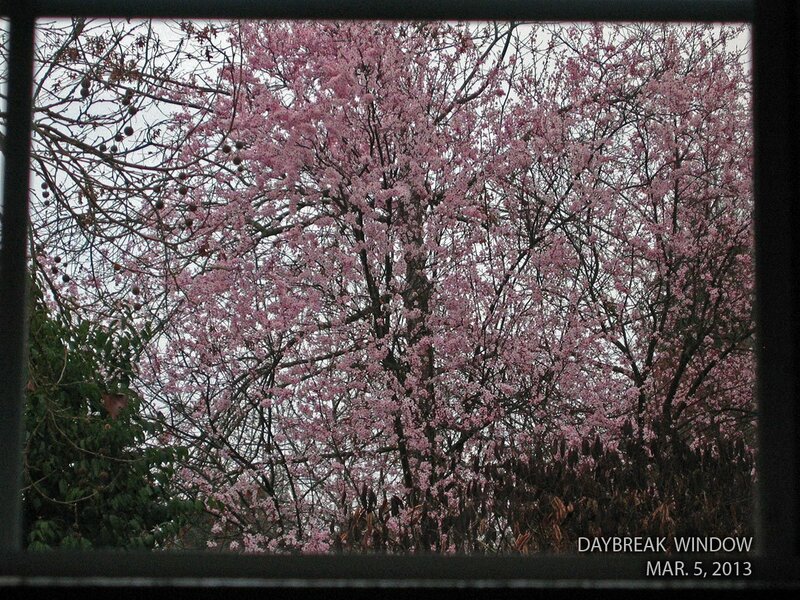 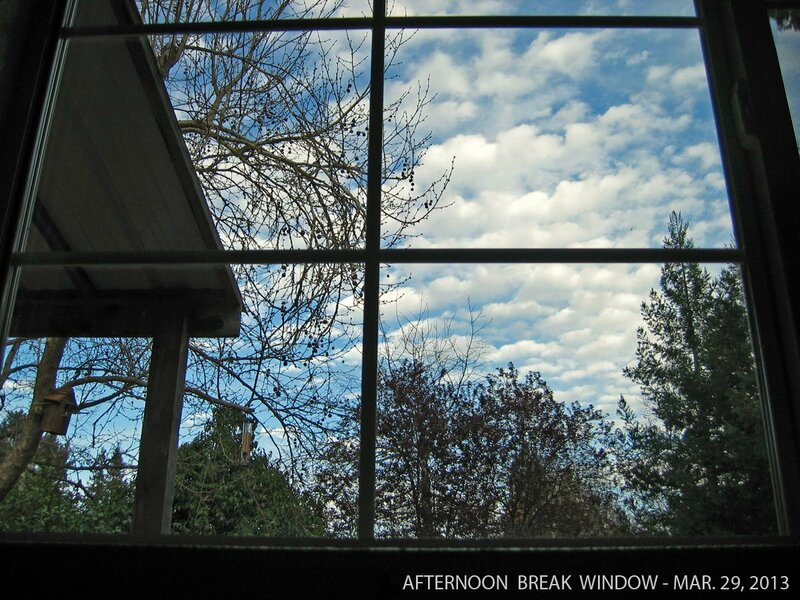 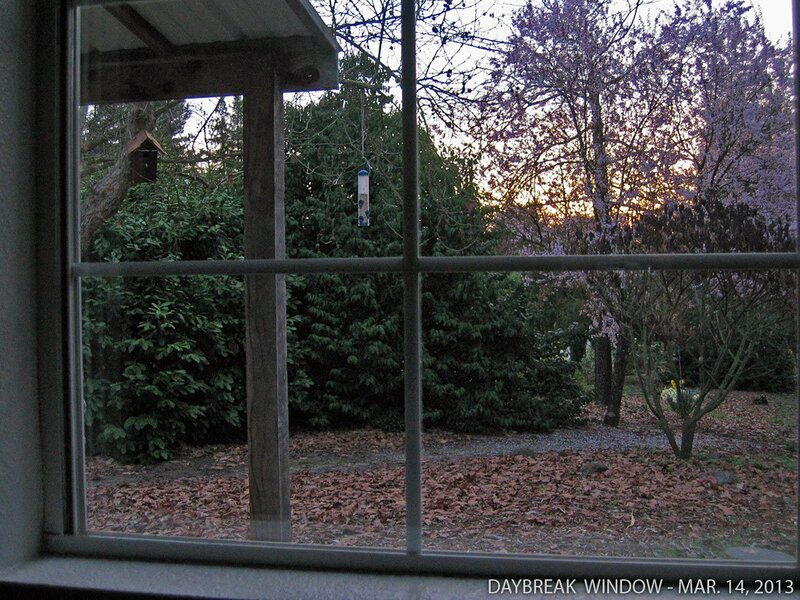 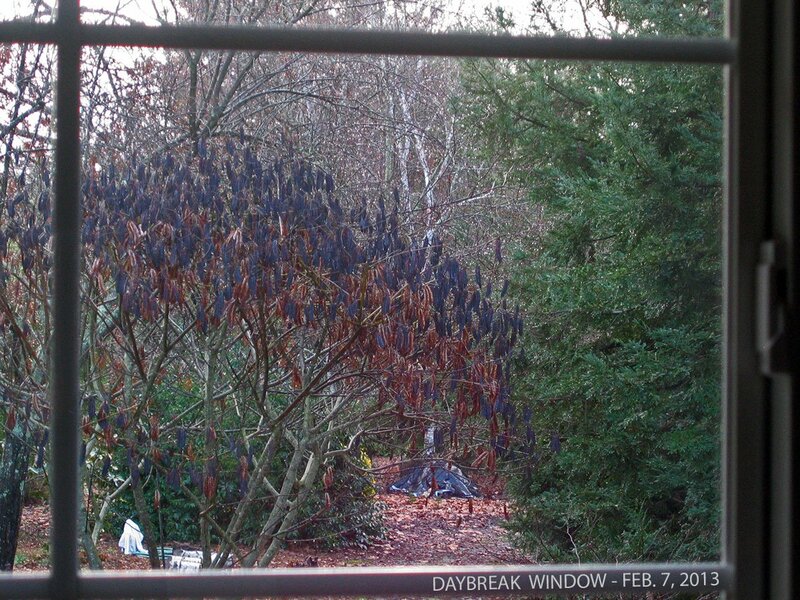 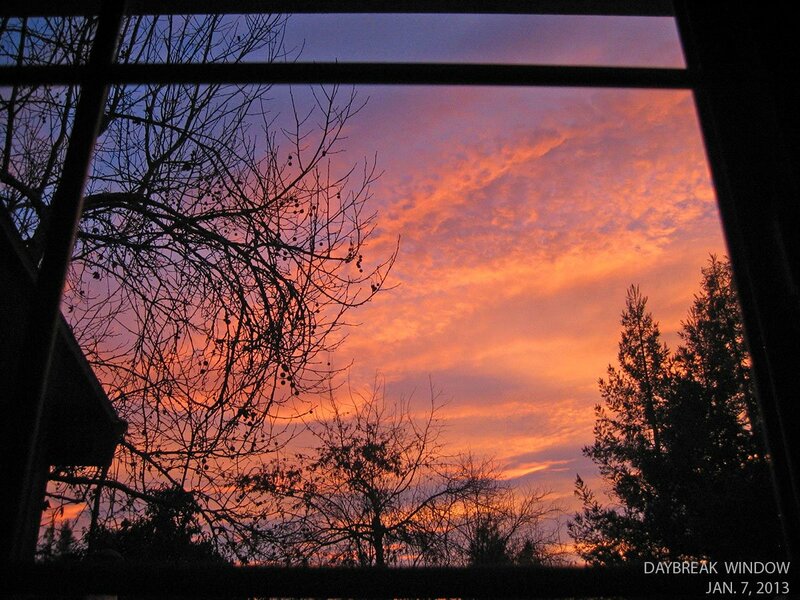 Here is the Daybreak Window photo series as a Google Photos album.